Copy following codes and ‘Save gadget’. Select 'Html' and copy and paste following codes. And paste following codes and save. And copy and paste following codes. 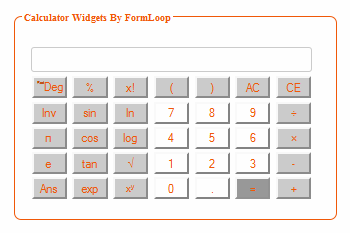 These Calculator widget is compatible with most web browser. 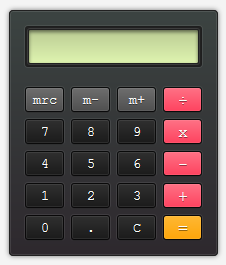 These Calculator widget is compatible with most themes and templates. Some case if it crashes on your site remove it.